A story that follows a tennis prodigy and his teammates pushing the boundaries to make personal breakthroughs. Instead of playing for themselves, they gradually come to understand the importance of teamwork and the true meaning of competition. Long Ma (Peng Yuchang) migrated with his family to the US at a young age. He inherited his father's inborn talent for tennis to become an exceptional player amongst his peers. However, Long Ma lives under the shadow of his father's success. In order to outdo his father, he devotes his entire life to the sport. 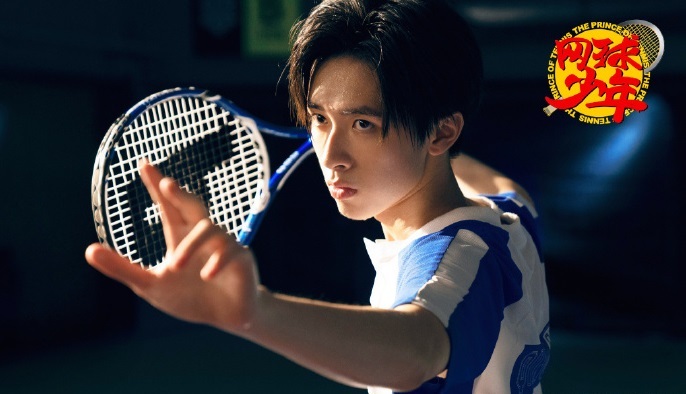 The same wilful determination that helps him become a better player also changes his attitude towards tennis as it begins to exist as a tool for him to achieve his dreams. Hoping that Long Ma can find happiness, his father send him back to China to enroll in the school where he once spent the best days of his youth. 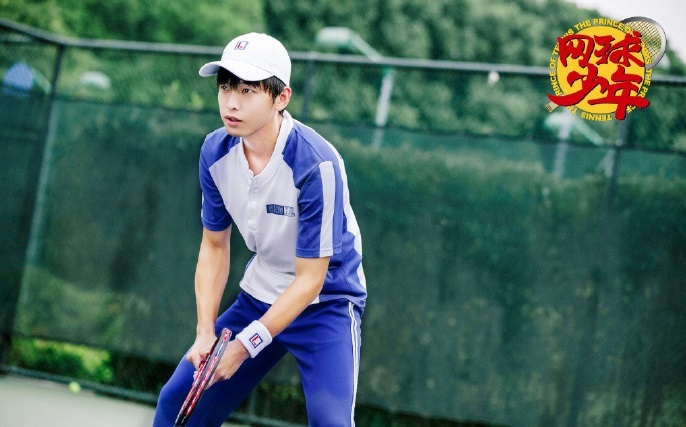 After joining the tennis team in Qing Xue High School, Long Ma encounters new possibilities as he meets players from different backgrounds and faces off with the strongest opponents. Filming began on June 22, 2018 in Nanjing. The cast was introduced on June 16, 2018 when the boys attendedn Tencent Movie Night. Professional tennis players Li Na and Jiang Shan guest star in the drama. Let us know why you like Prince of Tennis in the comments section. Please also share these fun facts using the social media buttons below.